In the Wink of an Eye at The Ropewalk Gallery, 19th January 2013. 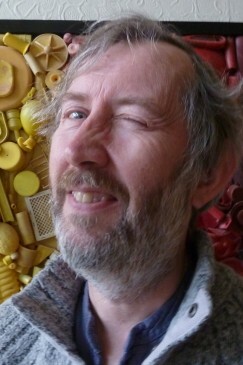 I would like people to send me a self portrait photograph in the act of winking. These will be on show during the exhibition and at future galleries, hopefully. I want to put them on a blog too.